As New York is continuing to find new ways to stay up to date with the Wi-Fi frenzy that is upon us, the city’s fast-paced environment is the perfect place to put to test the latest initiative on public Wi-Fi hotspots, LinkNYC. Starting January, four-gigabit Wi-Fi hotspots modules have been deployed in Manhattan to provide free fast Internet access to the city’s public. These 9.5-foot-tall hotspots are replacing the location of old pay phones throughout the city and are equipped with USB outlets, 911 emergency access, city maps and national video calls. The best part of these new public Wi-Fi hotspots is that it provisions extremely fast Internet access, faster than the other go-to spots for free Wi-Fi in NYC, such as Starbucks and Barnes and Noble. Furthermore, the Wi-Fi speed of LinkNYC is allegedly ten times faster than Starbucks. 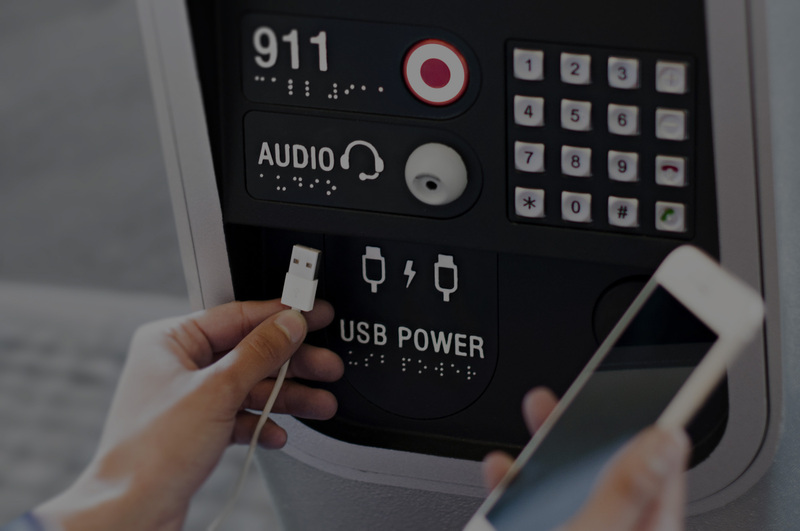 While the idea is to provide users with an accessible location for public Wi-Fi access, that includes a charging station, these stations are designed for ‘temporary, fleeting experiences’ and not to attract a crowd and perpetuate city queues. Though the units are still in beta mode, LinkNYC’s plan for the future is to continue deploying hotspots installing ten new Links per day to reach 500 hotspots by July 2016. The goal is to provide complimentary Wi-Fi throughout New York, installing approximately 7500 units in the next 12 years to meet the high demand of NYC’s Wi-Fi hungry users. For latest news on this topic, see LinkNYC free public Wi-Fi update.